Get up to $500 OFF a Complete Bath or Shower Remodel - with No Interest Financing on approved credit! Dealer participation may vary. 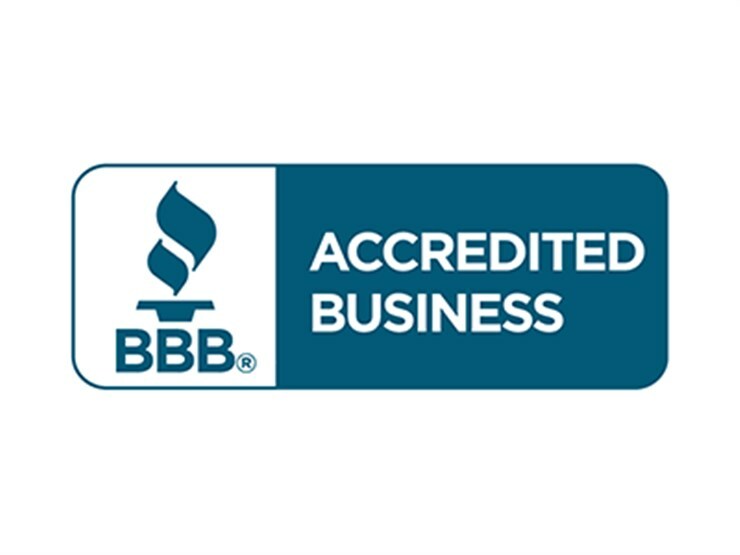 Bath Planet is the most trusted bathroom remodeler in Spokane and the surrounding area because we’ve been in business since 1999. 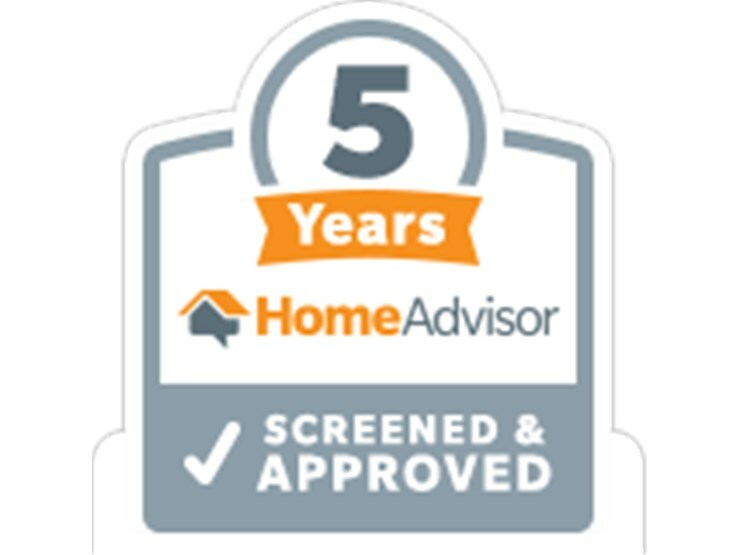 Not only do we have over 15 years of experience, we also have earned the Good Housekeeping Seal of Approval, are rated 5 out of 5 stars based on 28 reviews on the Better Business Bureau, and have a BBB Rating of A+. When you choose our experts for your next installation, you will feel confident knowing that your new space will last for decades to come. Here at Bath Planet, we are passionate about the acrylic products we have to offer. Our high-quality tubs and showers are mold and mildew resistant. They also resist scratches, dents, chips, and fading. Your new tub will look new for many years, but you’ll also find it’s easier to clean. We’re so confident that you’ll love your tub or shower that we offer a limited lifetime warranty on all of our products. It doesn’t matter if you just want to update the look of your bathroom or if you’re searching for products that will make your time in the bathroom safer, you have many different choices when you choose Bath Planet. Our bath remodelers can install a walk-in tub, a barrier free shower, and more. Our team can install your new tub or shower in as little as a day! Contact Bath Planet today, request a free estimate, and we’ll tell you more about how we can customize a space just for you. From the beginning to the end of the process was very pleasant. Excellent customer service, excellent people! We've had the walk-in shower for almost a year and I love it. I felt like a little girl waiting for Christmas to arrive from the time we ordered until the time it was installed. From the time I made the call to Bath Planet to Greg Wiltse, Remodeling Consultant, to the installer Matt all was done in a Professional manner. Wiltse listened and assessed what we wanted and assisted us on a design to meet our needs. Matt did an excellent job on an installation he was friendly and very efficient. I recently had hip replacement surgery; the walk-in-shower was much needed. I would not hesitate to recommend Bath Planet to my friends and family. Thanks, Bath Planet!! Installation was delayed because of the Holidays and bad weather. When it was installed it was done by Charlie who did an excellent job and the shower looks great? Charlie was very personable, took his time to do a quality installation and we are very pleased with our new shower. Charlie worked a very long day but stayed until it was 100% finished and cleaned. I was also impressed that Charlie laid down drop cloth all the way from our garage to the bath and kept everything clean and when he was finished vacuumed the floors and picked up and took away all the old bath materials. Also, our sales person Greg Wiltse was true to his word that everything would be exactly like he said it would be and we are glad we chose Bath Planet to do this work for us. Very happy and will recommend Bath Planet to anyone we know wanting a bath remodel. It was getting harder for my mother to get in and out of her regular bath tub so we decided to put in the walk-in tub. She loves it and couldn't be more pleased with the product. 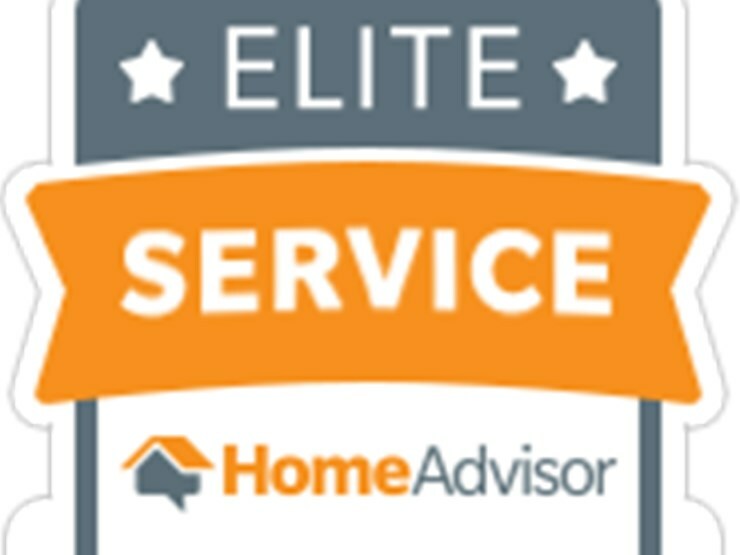 The service was great and when we did a have a little problem, they were responsive and handled it immediately. Great company and great people to deal with. I couldn't believe how beautiful my new shower is. the service was awesome, as well as their product.